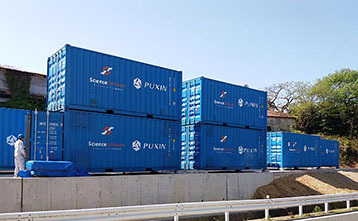 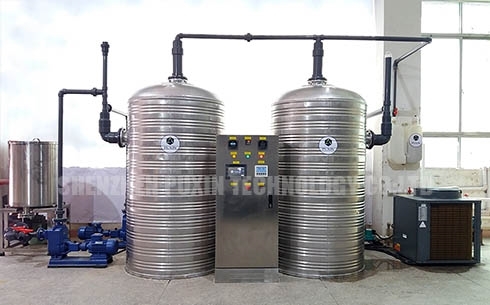 PUXIN HIGH EFFICIENCY AND AUTOMATED ANAEROBIC TREATMENT SYSTEM is designed mainly for restaurants to treat food wastes, and for anaerobic scientific researches. 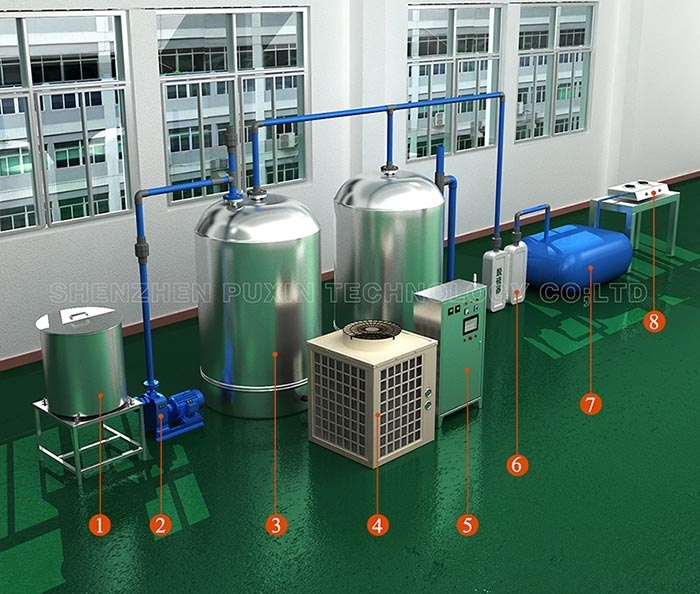 The product is mainly composed of a food waste disposer, a feeding pump, two anaerobic reactors, a heat pump, and a console. 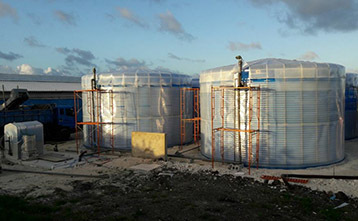 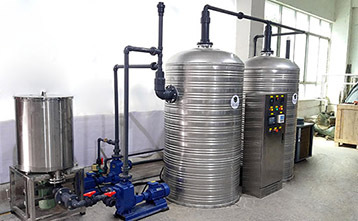 The anaerobic reactor is constructed of double layer of stainless steel plates with a foam insulation layer installed between, and is heated by a heat pump system. 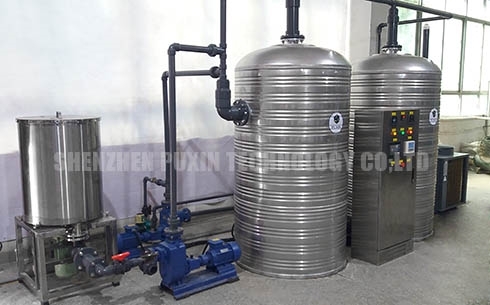 It has a temperature controlling system, a PH controlling system and a mixing device installed.